All Morning Side Annex. NO. 2 homes currently listed for sale in Tucson as of 04/23/2019 are shown below. You can change the search criteria at any time by pressing the 'Change Search' button below. 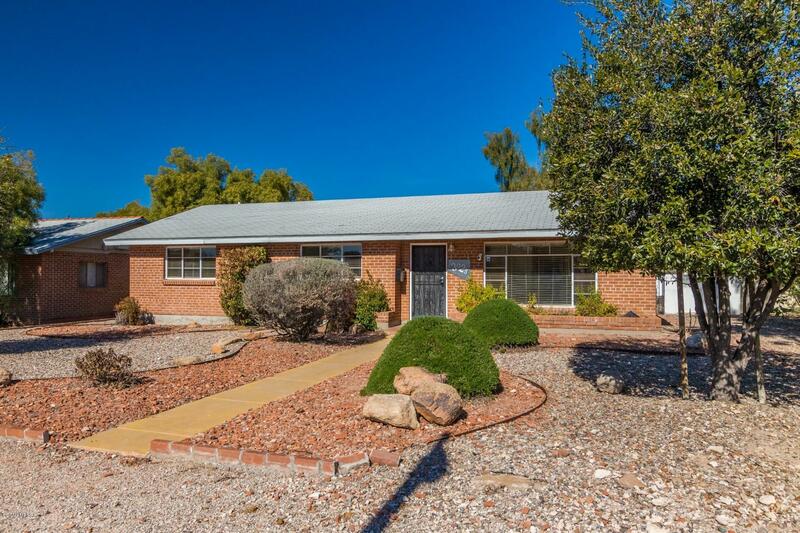 "Fantastic opportunity to own this updated mid-century brick 50's 3BR 2BA plus spacious 1BR 1BA guest house in the extremely desirable Sam Hughes community. Updates include fully remodeled kitchen with shaker style cabinets, corian counters, marble-like subway tile backsplash, Samsung stainless appliances and deep double sink. Other property features include security doors on main house, 3 exterior doors leading to north facing covered back porch, vintage tile in bathrooms, beautiful large walled"